LUNA SEA to broadcast "3D Live in Los Angeles" & press conference on Ustream! 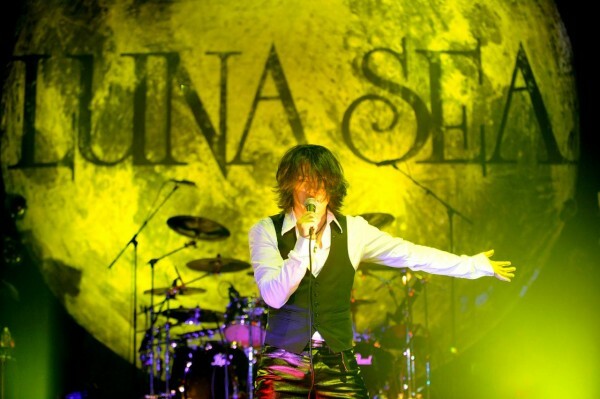 Last month, rock band LUNA SEA announced the release date for their "LUNA SEA 3D in LOS ANGELES" live DVD, and it will release on June 4th and will be shown nationwide in theaters across Japan. Not only that, but the band will be holding a press conference and will broadcast it on Ustream on May 29th since it's the band's 1st anniversary of "REBOOT". 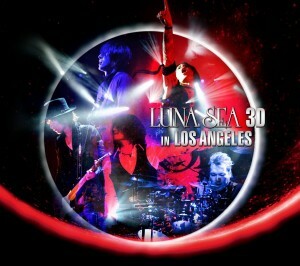 Additionally, they have also decided to broadcast the premiere of "LUNA SEA 3D in LOS ANGELES" on Ustream! Members are coming together in public to reveal their 'NOW', as well as the episodes about this new premiere and the world tour itself. Make sure to stay tuned for their upcoming news! The live album on 12/4/2010 in Los Angeles, 12 years after "NEVER SOLD OUT" released in 1999. The bonus track "gravity" is included! Shoujo Jidai releases second album teaser!